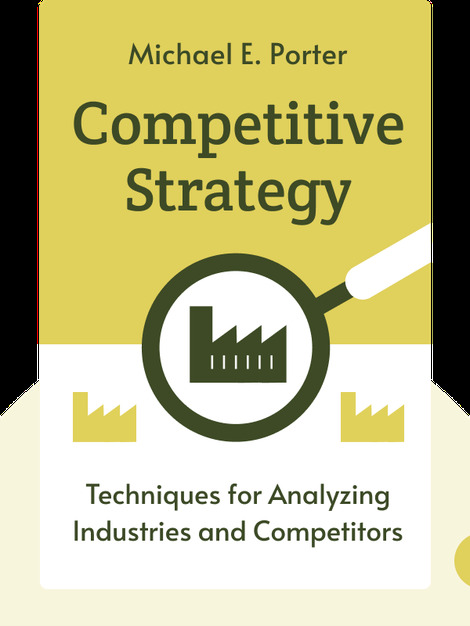 Competitive Strategy presents a thorough examination of the nature of industry competition as well as the common strategies that successful businesses employ to get ahead. 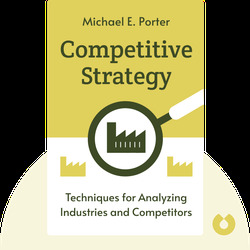 It not only offers valuable insights into how to compete in the market, but also reveals how companies can use their competitors’ information to best them at their own game. Michael E. Porter is professor at the Institute for Strategy and Competitiveness at the Harvard Business School, and a leading authority on competitive strategy and economic development. In addition, he has written 16 books, including The Competitive Advantage of Nations and Competitive Advantage: Creating and Sustaining Superior Performance.